We’ve all been on social media and seen some pretty stupid posts by others, whether they’re posts that are aimed at certain people and they’re just trying to start an argument, or whether it is actually something stupid like the fact that people in the military are dumb. We may have even looked back on our own posts and thought they were stupid. What you don’t expect is for people to comment back and embarrass you on social media, something that the whole world can see. 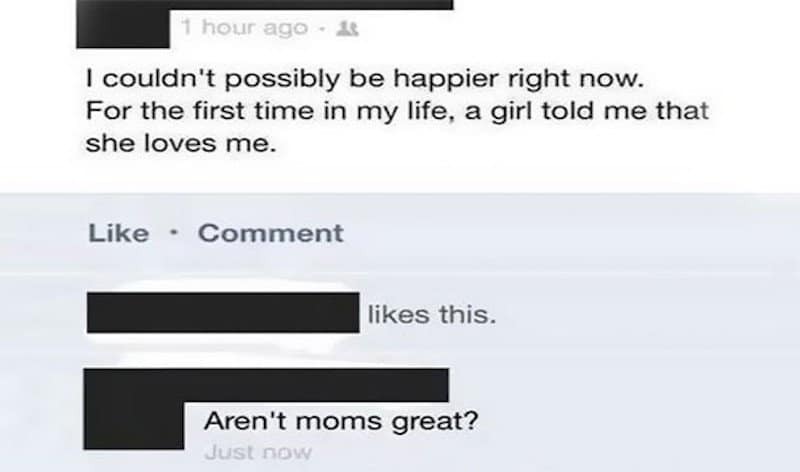 Check out this list of 10 of the greatest burns on social media, and let us know the funniest thing you’ve seen. 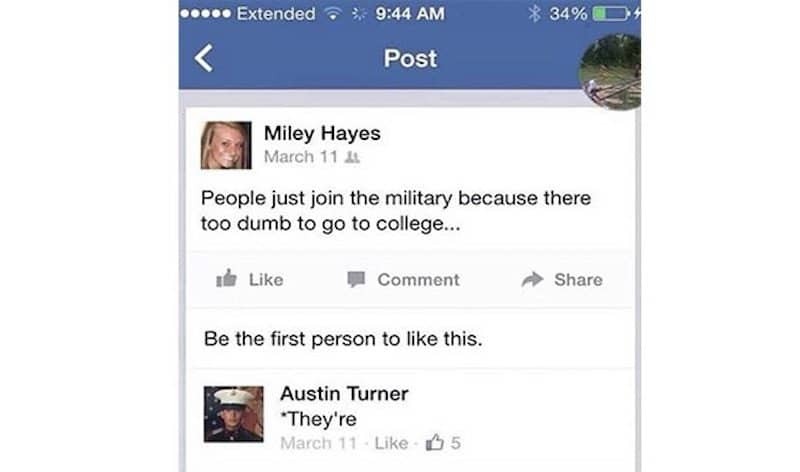 Seems to me like people in the military are a lot smarter than others. 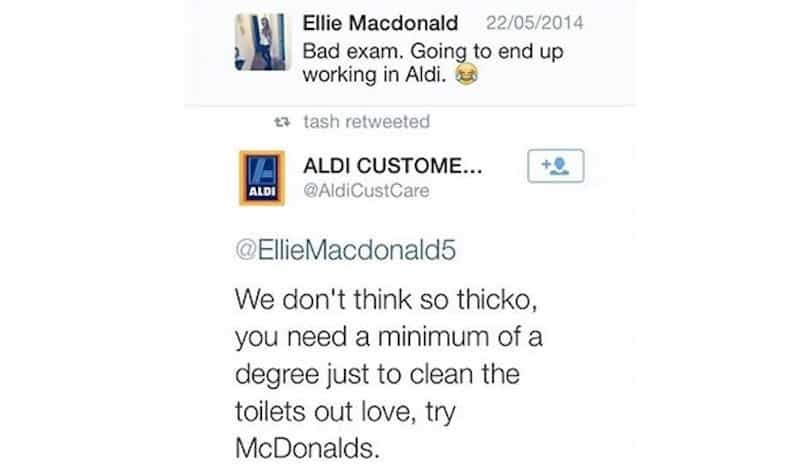 Apparently not even Aldi will accept you without a minimum of a degree. 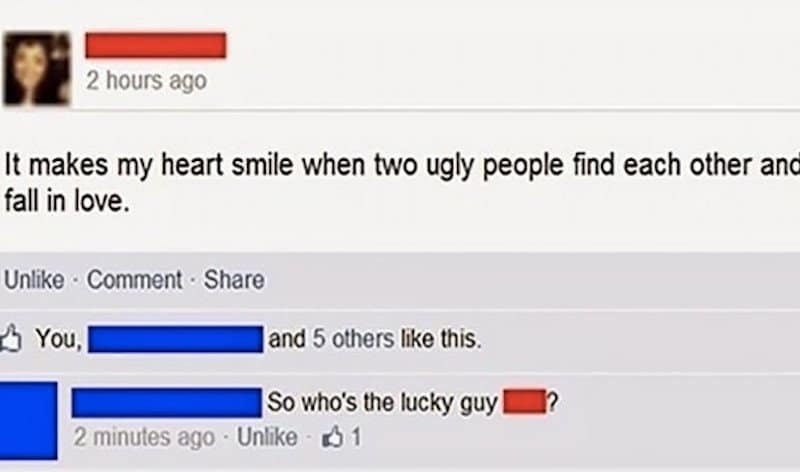 She must be pretty lucky to have finally found someone that loves her for her personality and not her looks. 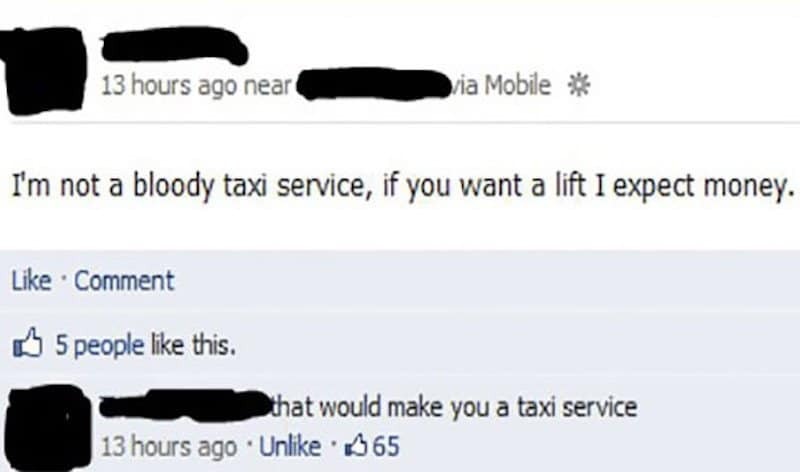 Think yourself lucky that you’re not getting money, because then you would definitely be considered a taxi service. At least it was a female that finally told him that she loves him. Has anyone ever seen someone that looks like they’ve drank too much Fanta? 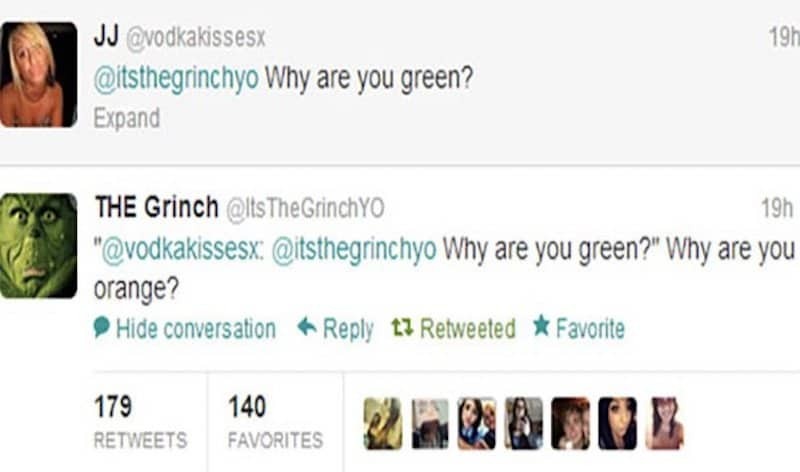 Obviously the Grinch has, and he doesn’t seem to like it. 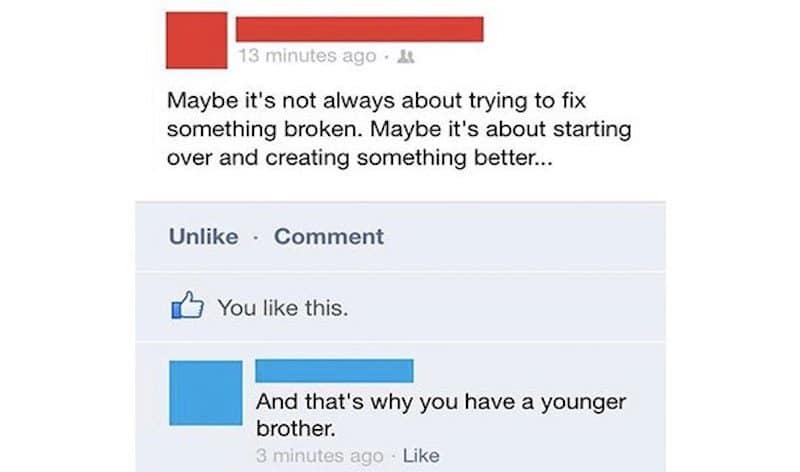 If you’re an only child, at least you know your parents didn’t want to start over and create something better. Why Can’t Wknds Be Longer? 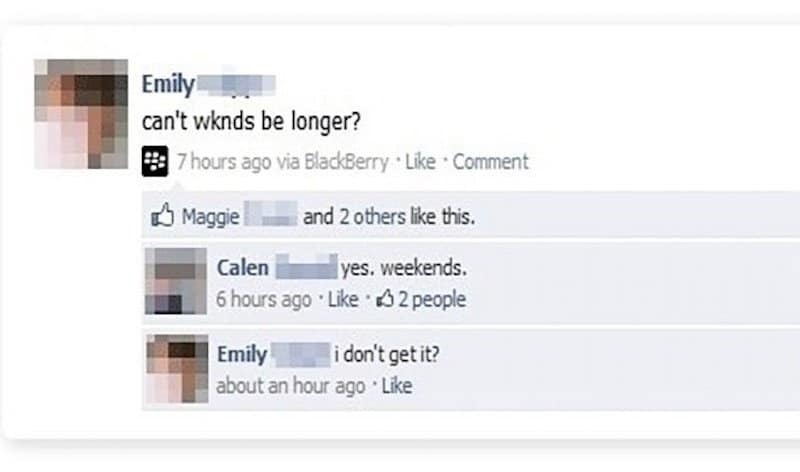 It’s obvious this person doesn’t know how to spell weekends properly. 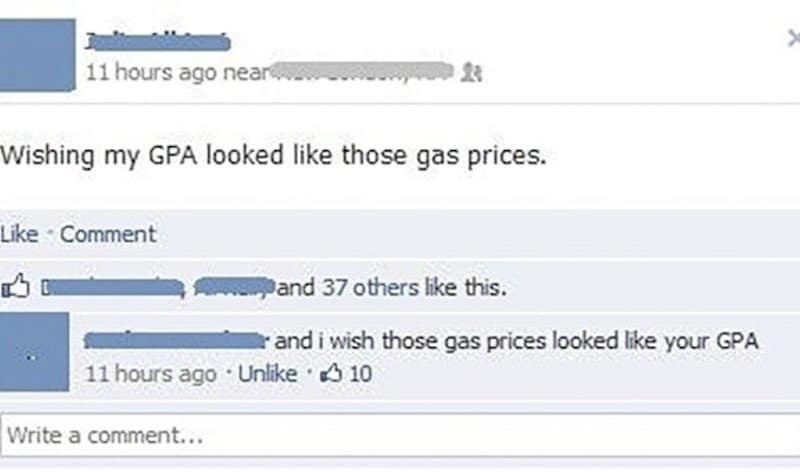 We believe wishing for lower gas prices is everyone’s wish. 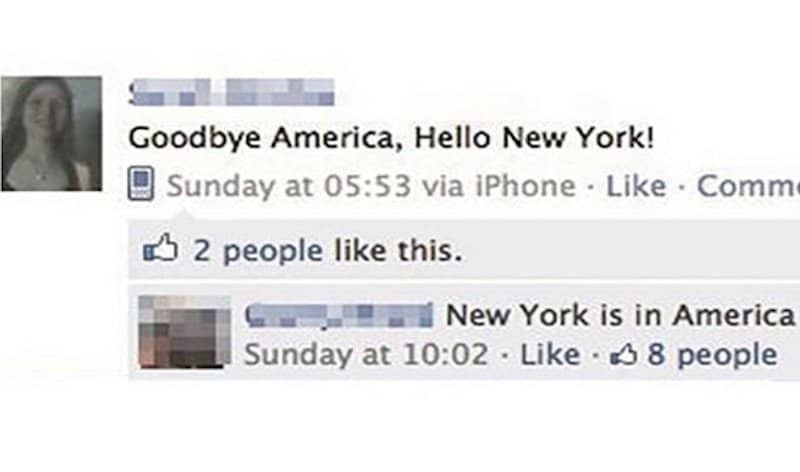 Who knew New York was in America?